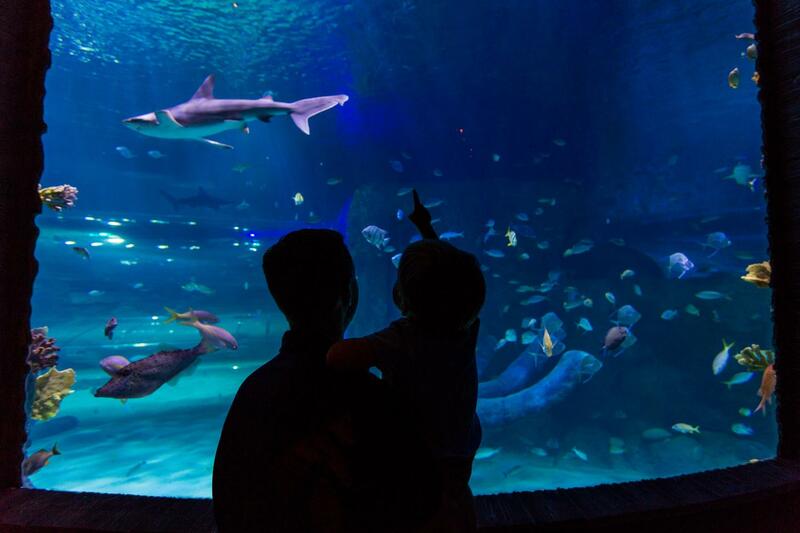 SEA LIFE Orlando offers a wave of underwater adventures with sea animals from around the globe, including fish, sharks, rays, sea turtles and more, within an immersive environment featuring interactive display habitats and a 360-degree ocean tunnel. 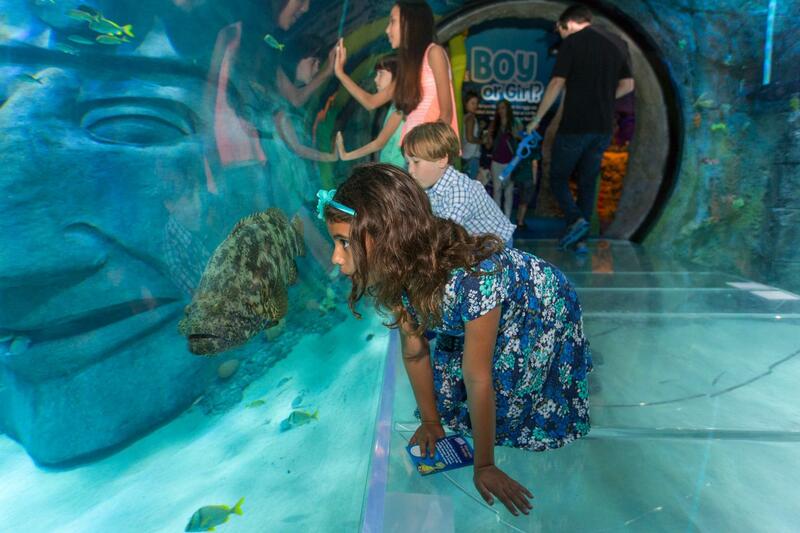 SEA LIFE provides an interactive journey into the diversity of marine life while promoting conservation efforts! 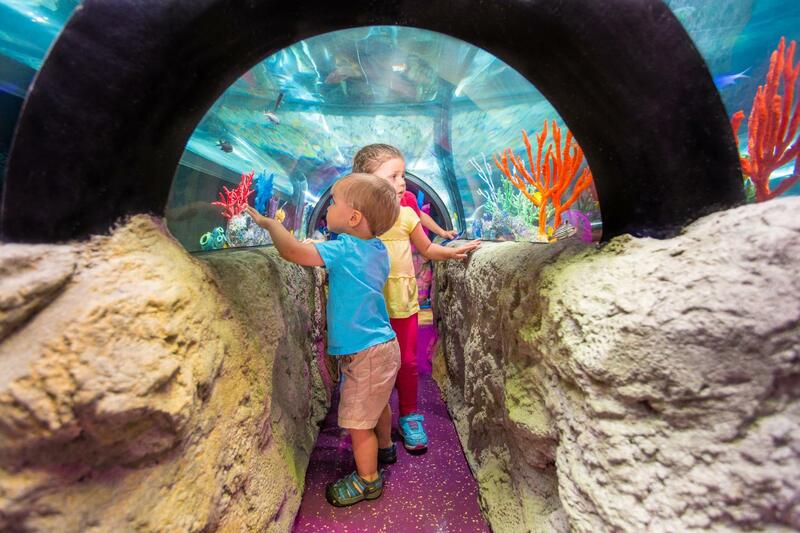 Take a walk through the 360° underwater ocean tunnel! 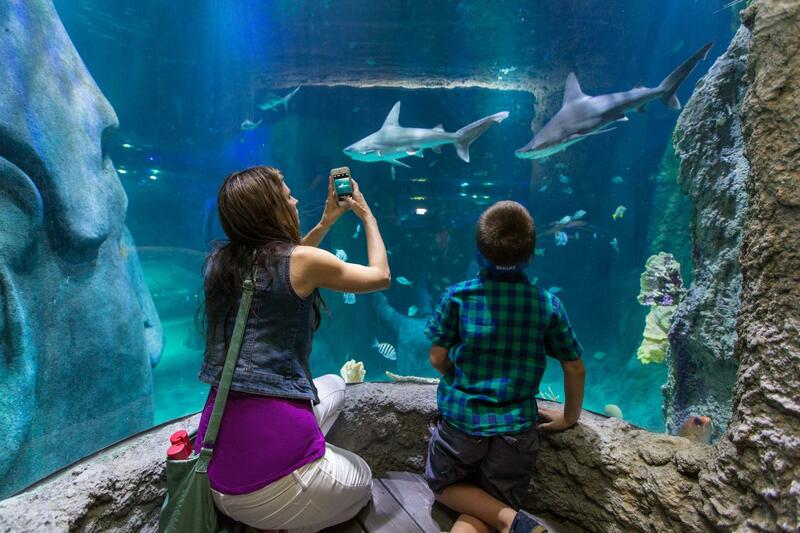 See over 5,000 creatures, including sharks, sea turtles, seahorses, octopi, and more! 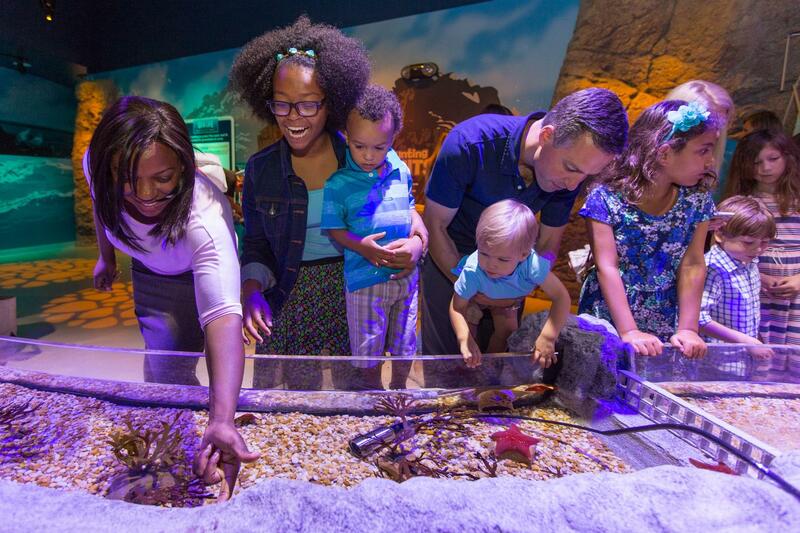 Touch and feel some smaller sea creatures in the hands on petting tanks! Learn about the intriguing creatures who call the oceans home! 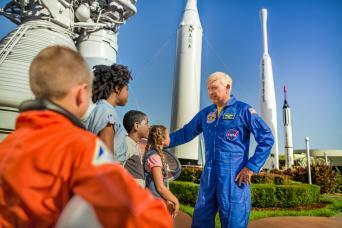 Vouchers must be printed for this attraction, they cannot be shown on your phone. 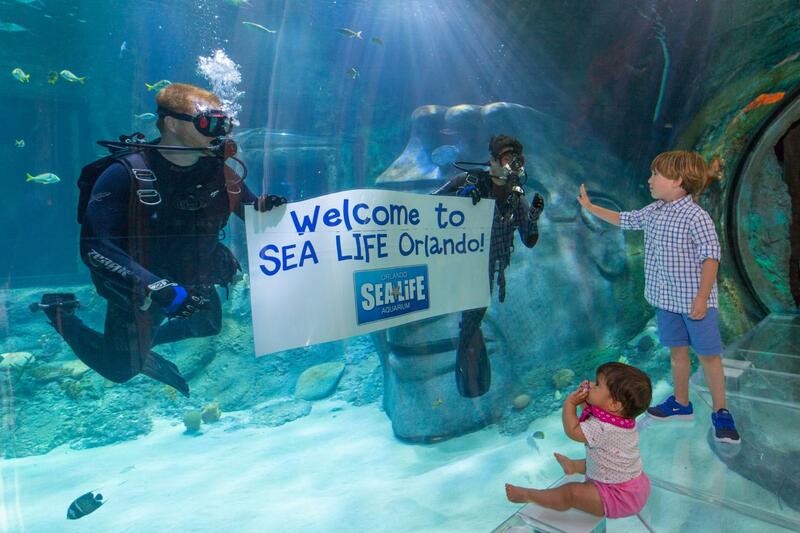 This ticket is for admission to the SEALIFE Orlando only, and cannot be exchanged for another attraction. DIVE DEEP! 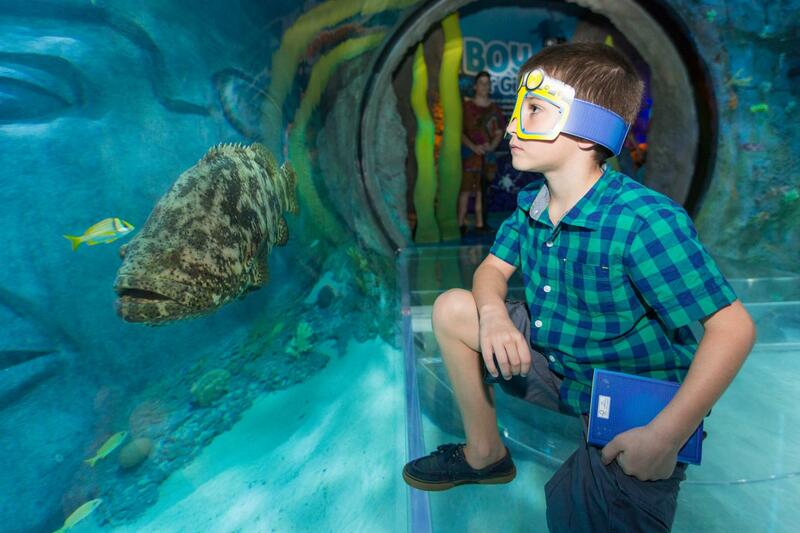 SEA LIFE Orlando Aquarium offers a wave of underwater adventures with seacreaturesfrom around the world. 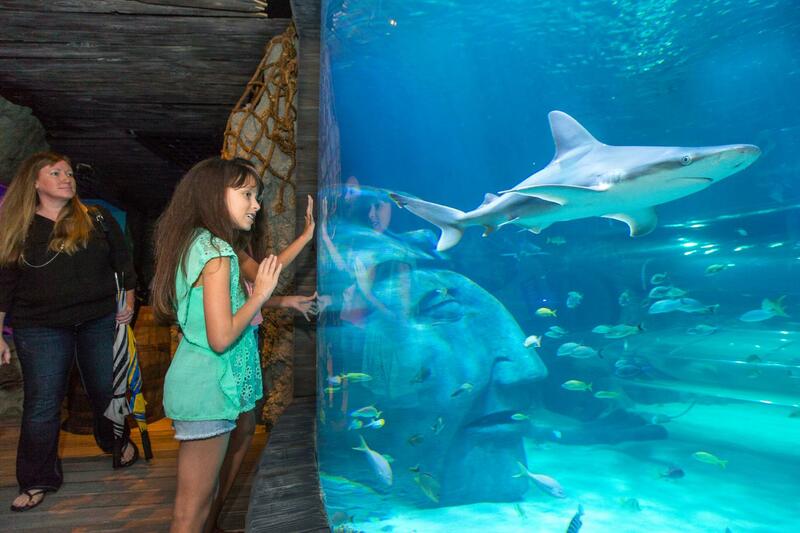 Come face-to-finwith thousands of fish, sharks, stingrays, sea turtles, and many more. Prepare for a world of glittering scales, humongous tentacles, and razor sharp teeth. 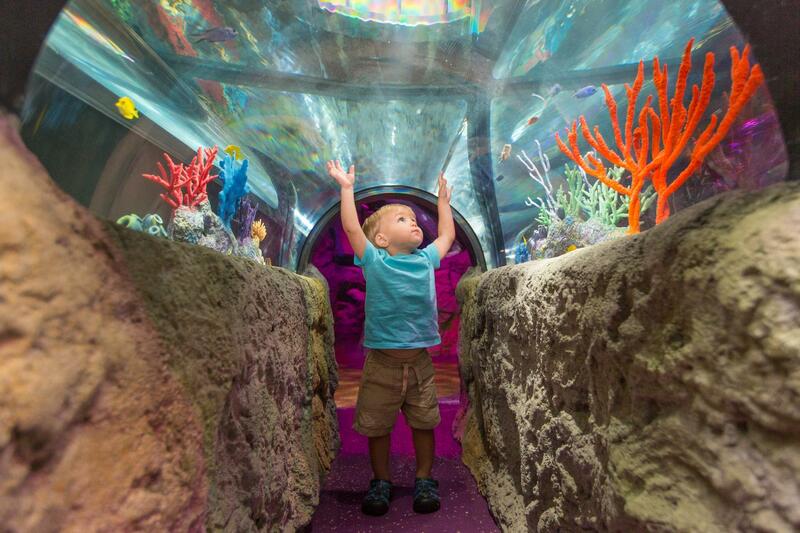 Get ready to plunge deep into the oceans, explore our 360-degree ocean tunnel, meet our friendly rescue sea turtle, and touch exoticstarfish and anemones.You can even jump behind the scenes and see all it takes to keep an aquarium running. 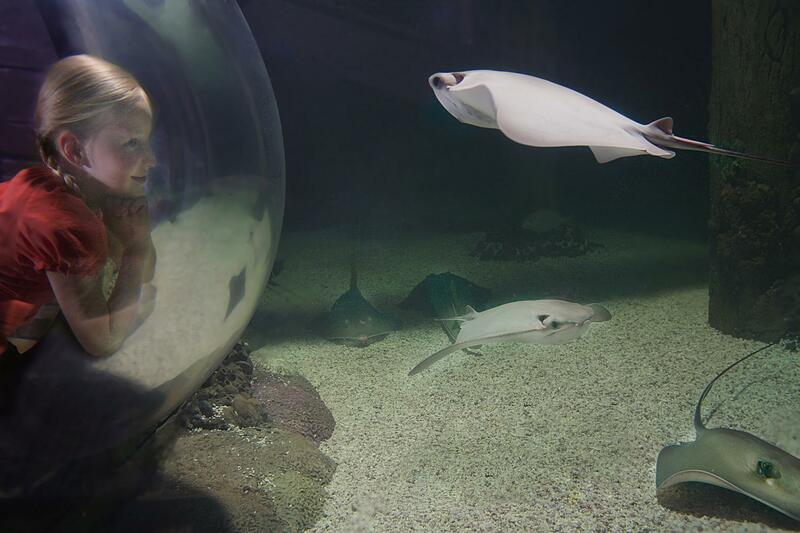 Discover an aquarium where you can explore beautiful tropical waters of the Indian Ocean, find out the secrets of the Atlantic, and be amazed by the wonders of the Pacific. Encounter stunning blooms of jellyfish, the Giant Pacific Octopus that lurks in the sunken shipwreck and come nose-to-nose with our Green Sea Turtle. We love the oceans and the amazing creatures that live in them. By sharing their beauty with you we hope that you’ll join us in helping protect them for generations to come. 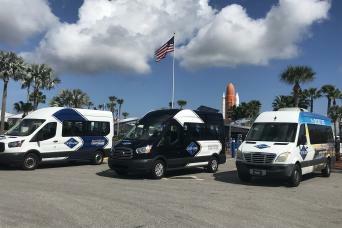 With fun talks, animal feeds, special events, a children’s play area and and our Dive Adventure Trail, there’s something for everyone to enjoy at SEA LIFE Orlando Aquarium. To get any closer you’d have to wet! Not booked your hotel yet? Hotel not listed? 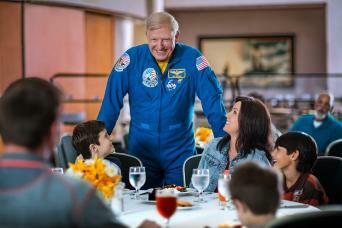 Staying with a friend/family? Don't worry, you can give us that information when you add this item to your cart.